The philosophy behind the Pistol Shooting Dynamics Line is very simple: focus on the achievement of the ideal synergy between shooter, firearm, and ammunition. Fiocchi keeps developing and improving its pistol and revolver cartridge products. This line has been a more than 25 year favorite of the shooters in the USA. 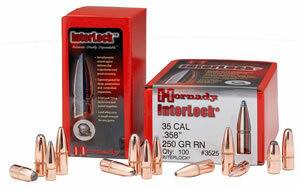 It encompasses LRN, FMJ, JHP, FMJHP, and JSP bullet configurations in all the most popular calibers. Just take a look at the ballistic charts and you will notice, in terms of performance, Fiocchi's Pistol Shooting Dynamics Line takes no back seat to any other manufacturer. Ammo works well in my auto pistol. Shipping coordination was excellent. My wife and I recently bought new Bersa Thunder 380's , one standard and one CC. During the break-in period we used twenty brands of ammunition in order to learn the pistols and to feel the rounds. The units have been flawless. 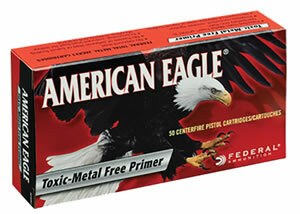 Fiocchi 380 acp FMJ and JHP are ones we reorder because of its clean powder and accuracy. I use Fiocchi Extrema jhp as the primary round in my EDC because it was rated in the top two 380 rounds available by ShootingTheBull410 in his "Ammo Quest 380" videos on Youtube. 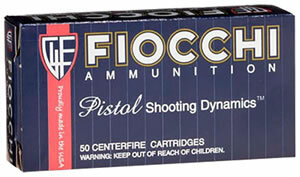 Fiocchi is a well respected ammunition maker. 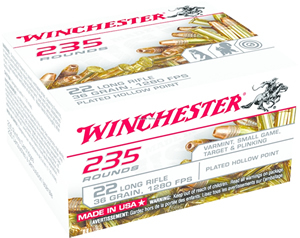 These fmj rounds will make good, relatively inexpensive brass case rounds for less than the steel Russian ammo and they are American made. 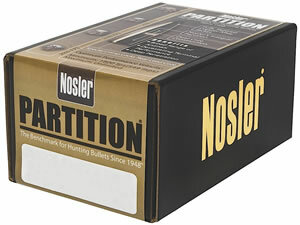 High quality ammo and a great price. Have used Fiocchi for years with no problems. 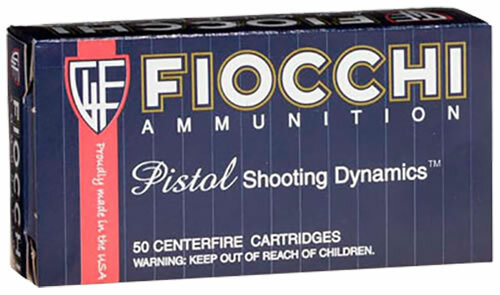 Fiocchi is one of the most reliable ammunition manufacturers made today. 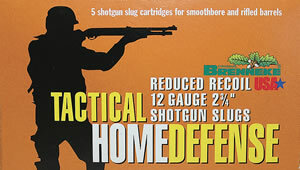 These were the third manufacturer I tried after getting my .380. I really liked the way they fired and were a good buy for the price. I go to the range at least once a week and don't want to spend a great deal of money for target practice. This site is very easy to use and so user friendly, I am recommending it to everyone I know.